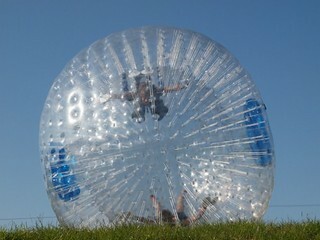 Zorbing is fun and hilarity and you would definitely love it for its simplicity, though most of you might not have done it before. 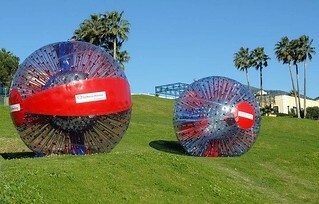 You will be fastened in a giant inflatable ball and will be rolled down the mountain as you tumble down at a speed of 30mph. 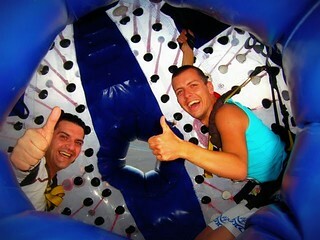 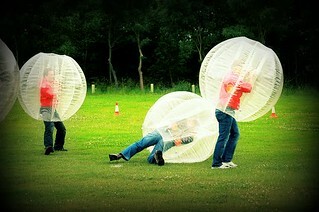 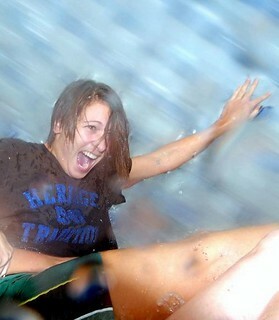 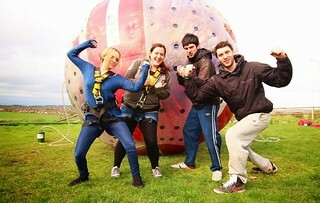 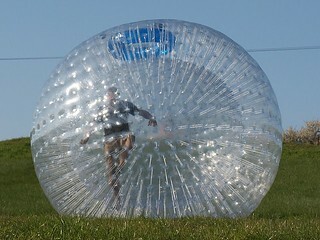 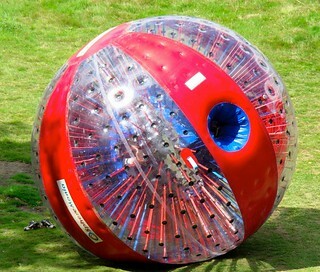 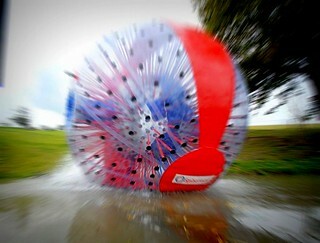 Refreshingly different from the many run of the mill stag activities, zorbing has an infectious charm about it. 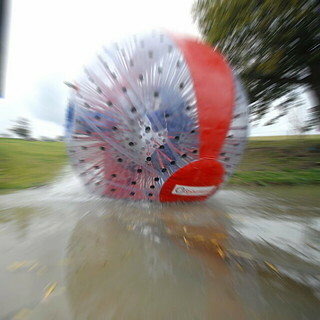 Do it to believe it and you will raise a toast at the innovative fun ideas of the Kiwis who first invented it! 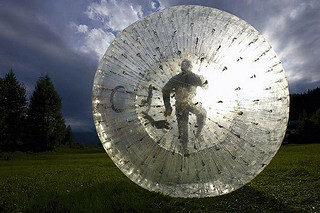 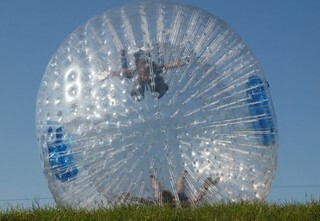 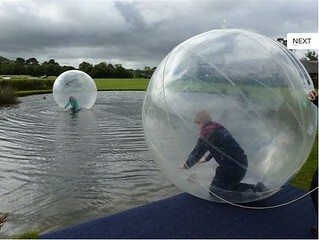 We have a list of some of the best zorbing options in various locations all over the UK. 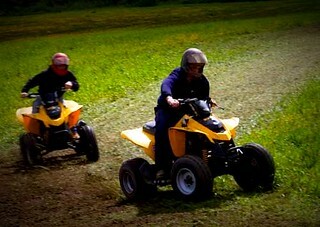 Compare the prices, check the availability and choose the one that is convenient to you. 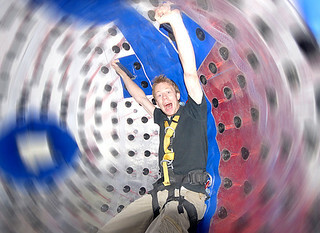 We specialise in party planning for groups and can help you organise your day out perfectly beforehand. 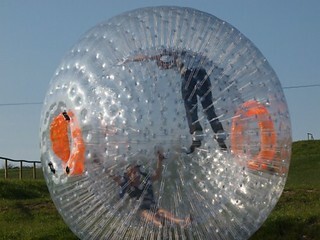 Call us at gobananas to know more about zorbing and other party ideas in Blackpool to make it a life time experience by any benchmark.